Wordpress Pro Web Design and Custom HTML | One stop to build your online presence. 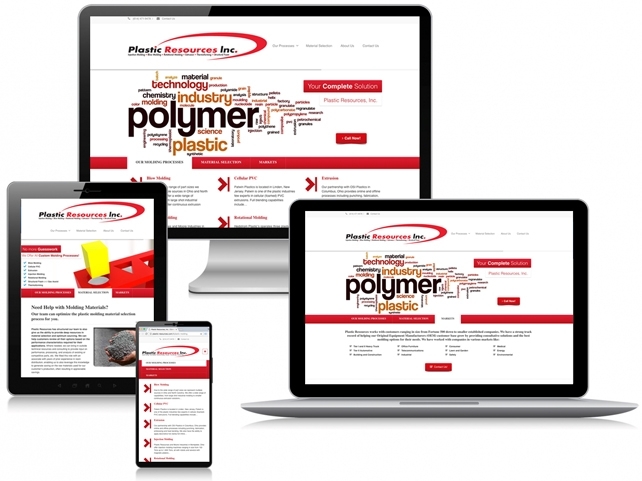 If you need a new website, or want to redo an existing website, you've come to the right place. We design sites that exceed expectations using CMS Content Management Systems like WordPress or Custom HTML. Ink Design is your one stop shop to build your website and online presence. Our sites are fast and Mobile First for better Google indexing. In addition, they include a responsive design to look great on a desktop computer, laptop, tablet or smart phone. Website designer services can include domain name registration, development, hosting, website maintenance, search engine optimization SEO, digital advertising, custom branding, marketing strategies and more. Get your site found on Google and in front of your customers today. From the initial consultation, design, development and launch Ink Design will be with you to make sure your new site gets optimal exposure and you get the maximum return on your investment. Our affordable web development services are perfect for Non-profits, Corporations, Mom and Pop Shops, Organizations, Clubs, a Small Business and more. Remember, Think Ink for your new website or update to your existing site. LOCAL, BUDGET FRIENDLY WEBSITE DESIGNER. FREE CONSULT.